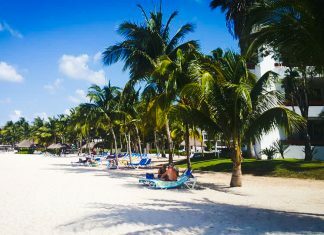 When on your cruise vacation in the Caribbean you'll need to know the best Cozumel beaches. 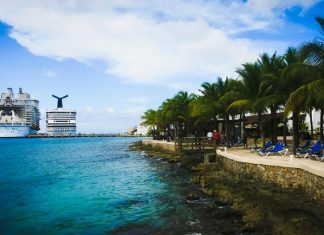 A popular port of call in Mexico which many cruise ships include on their itineraries. 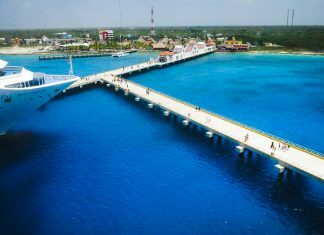 If you're taking a cruise vacation in the western Caribbean it is likely your cruise ship will call in Cozumel, Mexico so here's everything you need to know and useful cruise tips about Cozumel cruise ports. 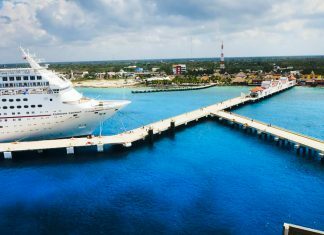 This is one of the most popular Caribbean cruise destinations so here are the best Cozumel Excursions to know about for your cruise ship visit. e ultimate cruise passenger list for things to do in Cozumel, Mexico while the cruise ship is visiting for the day. Great beaches and excursions to enjoy! 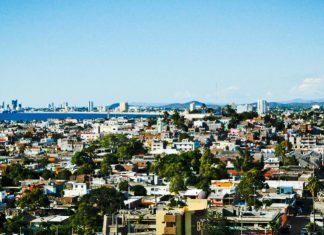 The perfect read for what to do in Puerto Vallarta, Mexico, for when the cruise ship is in port. The best shore excursions and things to do. Here are the best things to do in Cabo San Lucas, Mexico. 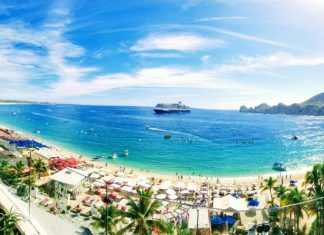 Covering shore excursions and tips for those on a cruise vacation in the Mexican Riviera. 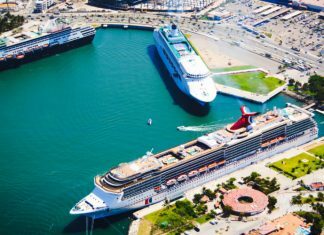 Everthing you need to know on things to do in Mazatlan, Mexico for visitors on a cruise vacation in the mexican Riviera. Covering tips and shore excursions.